Before the confetti is let out in a sudden burst and rests on the ground; the music slows to a stop; and, your body is shocked with genuine gaiety, handing a greeting card to the person whom you want to greet or celebrant, in the case of birthdays or graduations, for everyone to radiate ecstatic energies. You might think that greeting cards maybe seem romantic or ancient for the era of digital revolution. Well, truth be told greeting cards are indeed romantic and ancient. Besides, brilliant minded people have developed various digital platforms; thereby, increasing our ways to communicate with one another. A part of this article discusses how greeting cards are still usable in this era of digital communication and why people should never abandon this kind of tradition that has been generated until now. 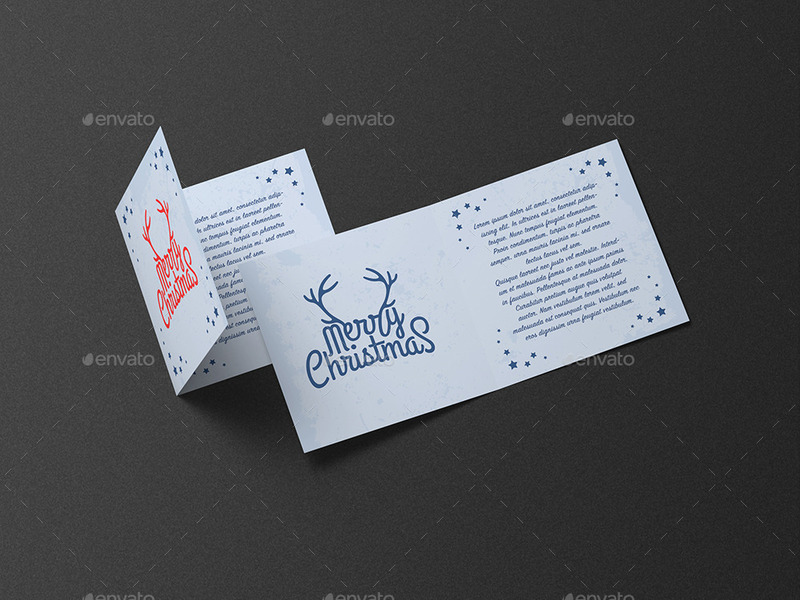 But, of course, the way that holiday greeting cards are designed is one of the many reasons why they are still being used today. We offer you a list of tips for designing one so that you will come up with an exemplary output or you may simply refer to the ten samples here. If you think that one of our greeting cards are everything that satisfies your fancy taste, you may download them at a very affordable rate. Why are Greeting Cards still Usable in this Era? Despite the fact that the digital age has helped people advance towards a promising future, some conventional practices have never been phased out. This is because the digital evolution has catered to the evolution of these conventional practices. When putting the designs of the old greeting cards and the current ones in comparison with each other, you can see how simple the current ones are. Yet, they express more emotions (positive energy) than the old greeting cards. Aside from just using greeting cards personally, this can be used by small and renowned companies. To show how company values so much the loyalty of their consumers or to attract prospective consumers, sending them a greeting card via mail or email will definitely win their hearts. It may sound totally sweet, but it’s actually part of a company’s marketing scheme. When greeting cards are received by your recipients, they will immediately think that the company cares so much about them and never fails to acknowledge their loyalty. 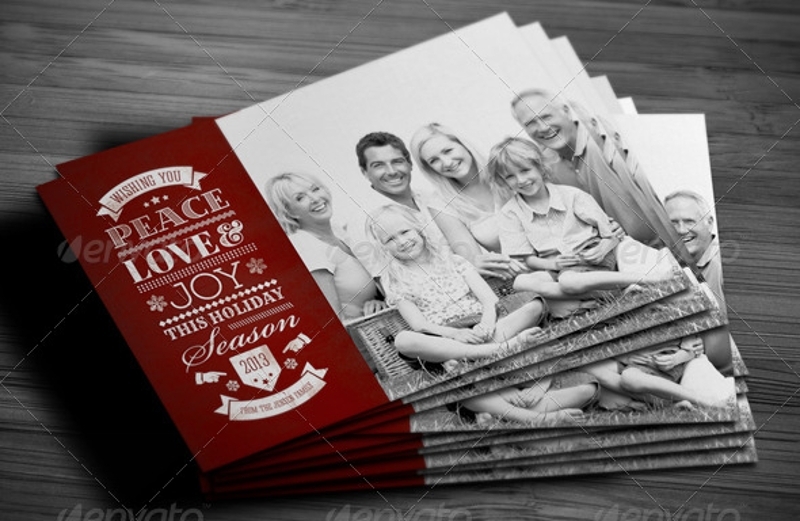 Marketers usually perceive greeting cards as one of the best tools to advertise something. This is because the way a marketing greeting card is designed does not pitch for sale. Instead, it is designed to inform both prospects and existing customers about the latest updates your business has which makes it compelling. 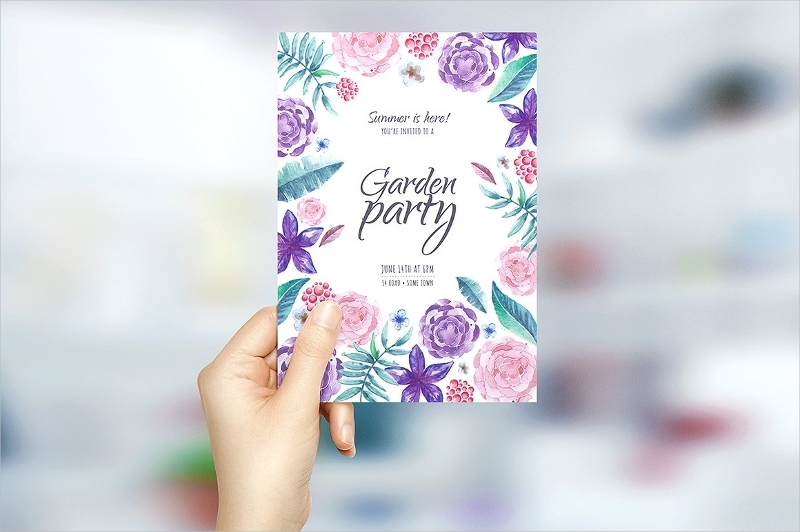 Unlike business brochures and advertising flyers that obviously try to sell you something, greeting cards have a more efficient way of marketing business products and services. 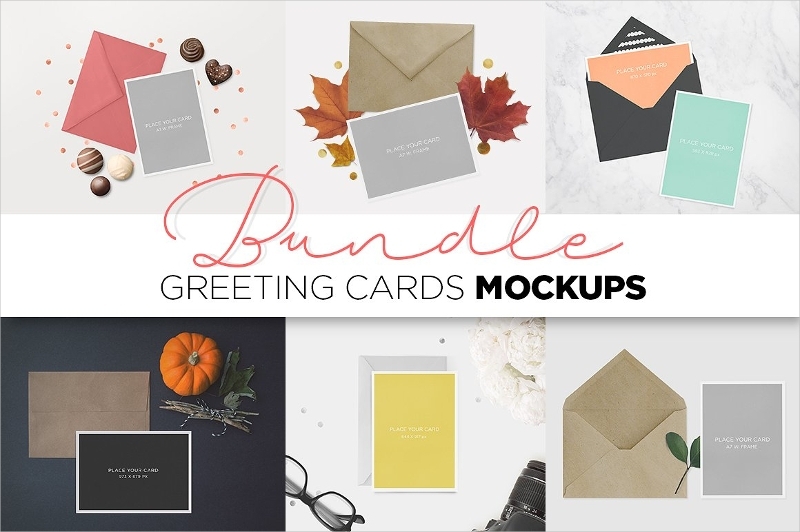 To some customers who despise marketing schemes so much, sending them a well-designed greeting card has a better chance of making them reconsider the offers of your company. This is because greeting cards are compelling and at the same time do not force your prospects and loyal customers to try your new products or services out. When greeting cards are used for personal purposes, it would be best to choose a design that speaks so much of your bond. This makes it very personal and special considering what you both have been through. For example, your best friend is about to graduate from college and you wish to send him or her a graduation greeting card. You are aware that your best friend made it through college with the help of coffee and alcohol, so choose or design a graduation greeting card with toga, diploma, coffee, and beer. When this is received by the recipient they are surely going to keep it. With the help of your greeting card, the bonds you share with other people are going to be consolidated. 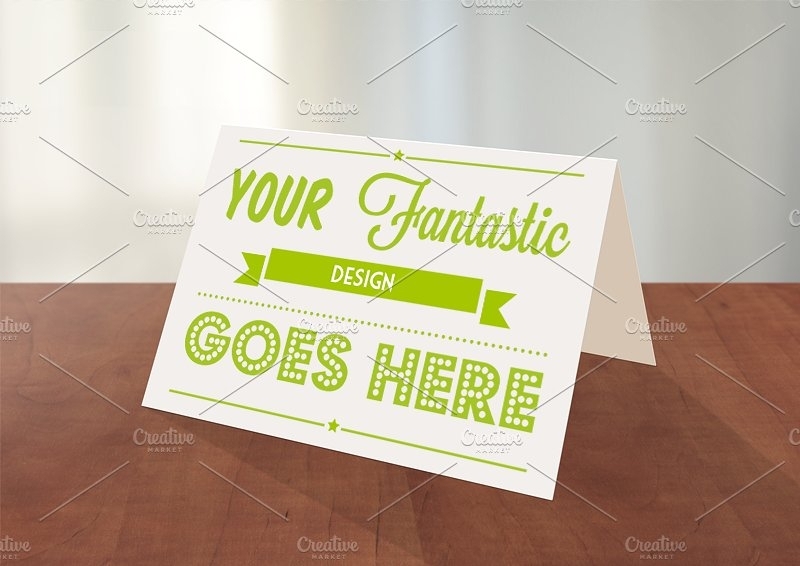 It is important for greeting cards to be designed with extreme measures especially if you are going to use it as a way to market your latest business products or services. If you still find yourself uncertain on how to design a good greeting card, check the list of tips below. Keep the design simple and yet compelling. Never overdesign your greeting card. Keep it neat for its content to remain comprehensible. Overcrowding your greeting card with designs can overwhelm the card’s other elements. Keep in mind that the other elements of your greeting card are just as important as its design. 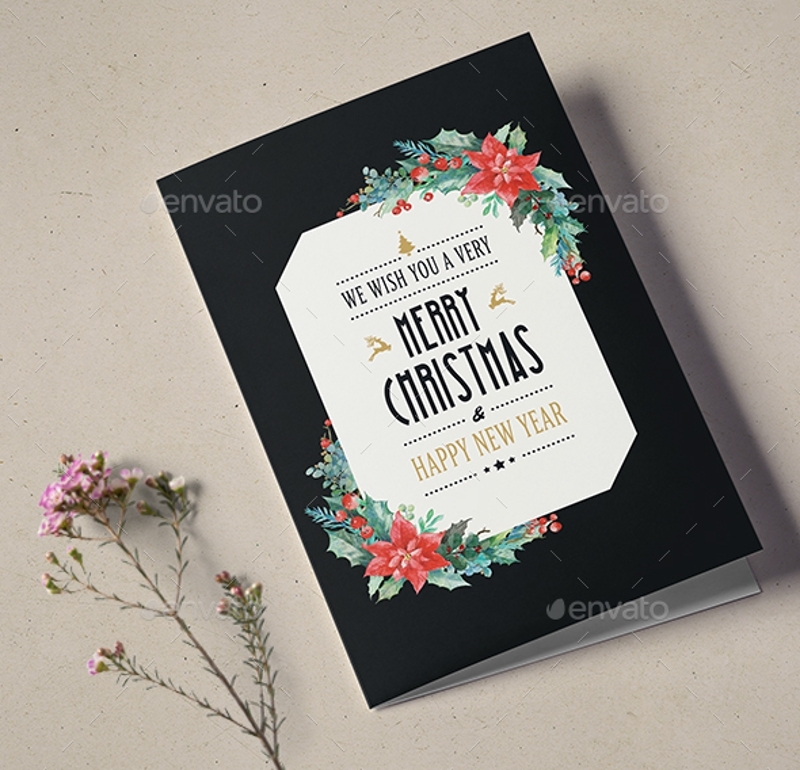 A neatly designed greeting card makes it compelling since it does not exhaust the eyes of your recipients from being overwhelmed by too much design. You can add photos to it while using it to greet your friends, family members, and lover. 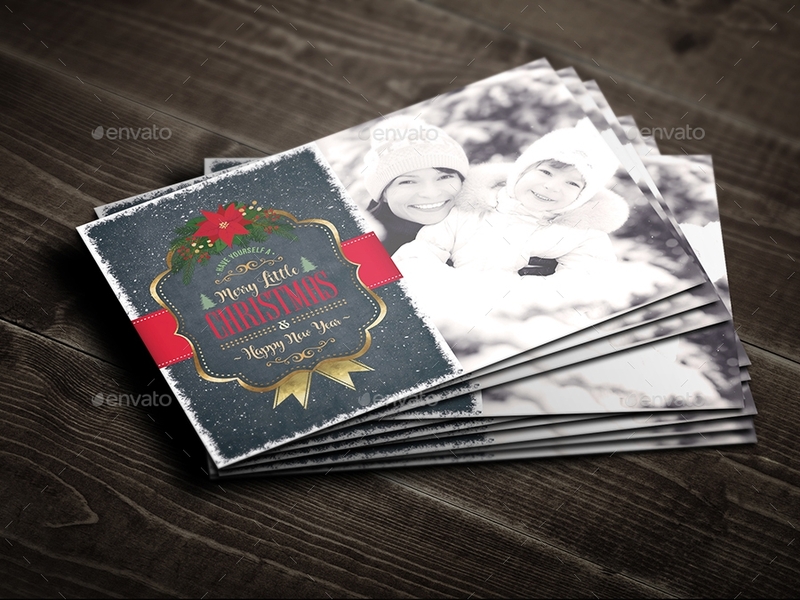 Adding photos to it heightens the sincerity and sweetness of your greeting card. From this, your greeting card becomes more memorable. 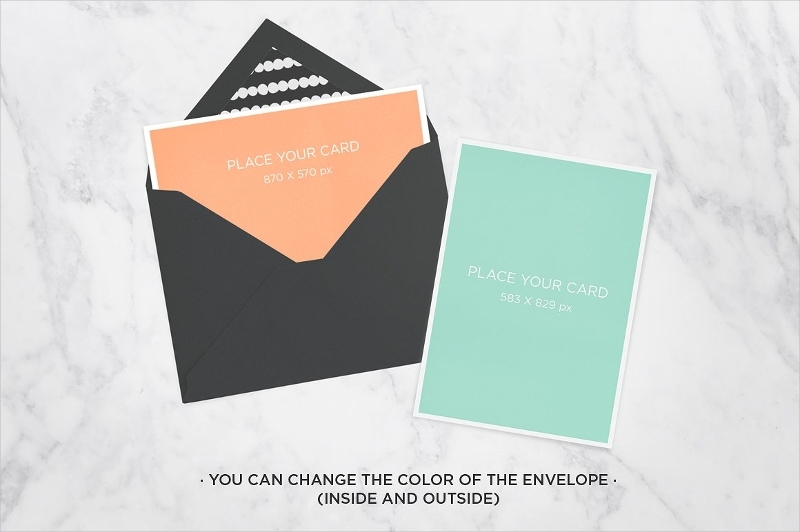 Learn how your targeted audience would perceive your greeting card. A greeting card is the best marketing tool to show off your company values, so it’s important you consider the perspective of your targeted audience. By putting your feet in the shoes of your audience, you are going to know the best way on how to market your business products and services subtlely and at the same time display your company values. Be sure that all the elements of your greeting card are cohesive. A cohesive output guarantees your greeting card a success of an investment or a success in spreading good vibration to an event you are attending. The cohesion of greeting card elements can be a challenge because your focus should be on attaining the balance of one element with the others. To achieve this, you can ask for advice from your teammates or run a careful and thorough evaluation of it. There are various ways that greeting cards can be utilized. Be it for business or personal purposes, there is no denying how greeting cards are still effective and efficient in winning the hearts of the people we care most, including clients and prospective consumers. 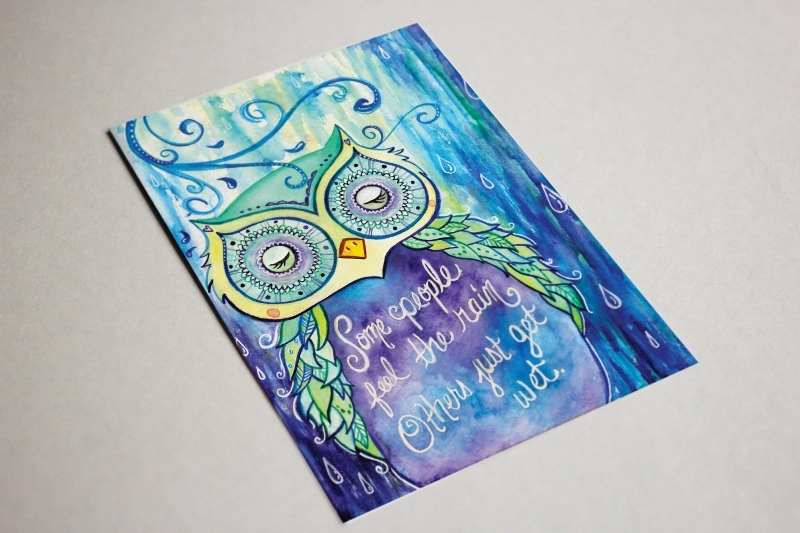 So, don’t hesitate to use watercolor greeting cards for they are definitely a game changer in matters of businesses and personal relationships.